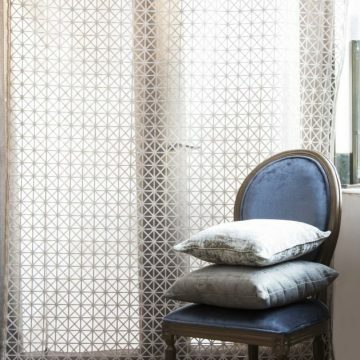 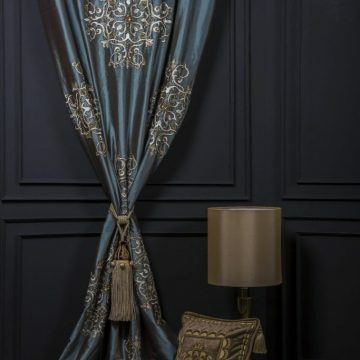 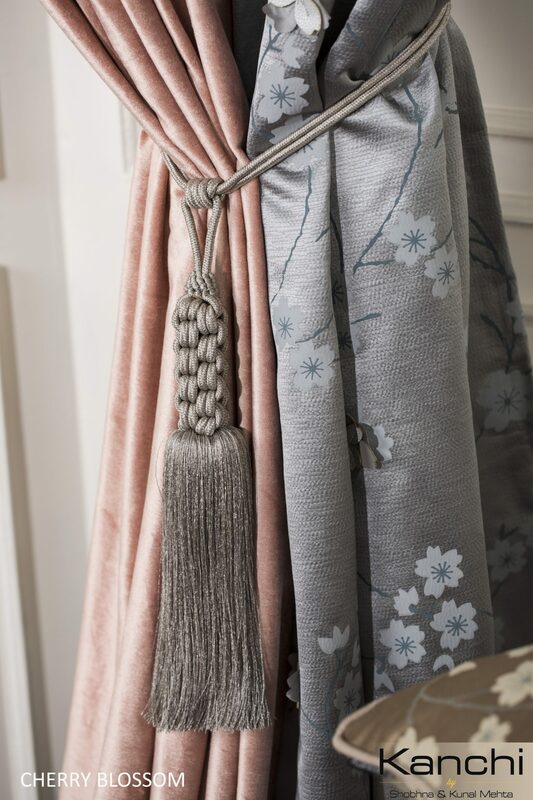 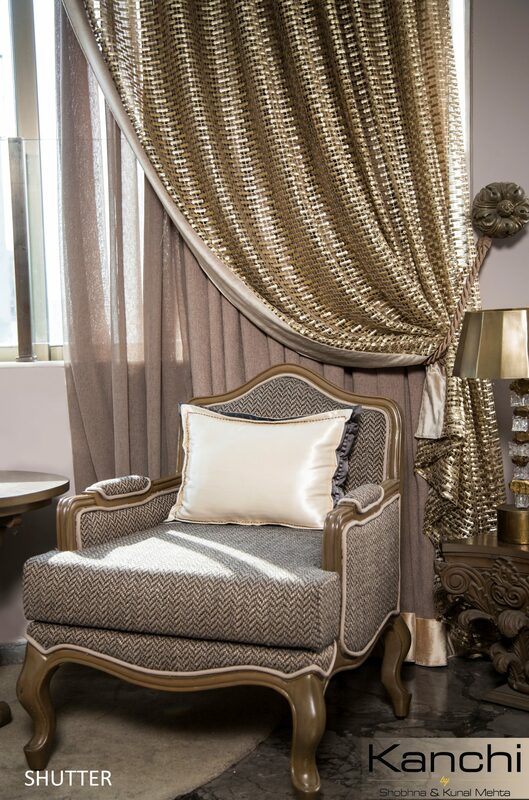 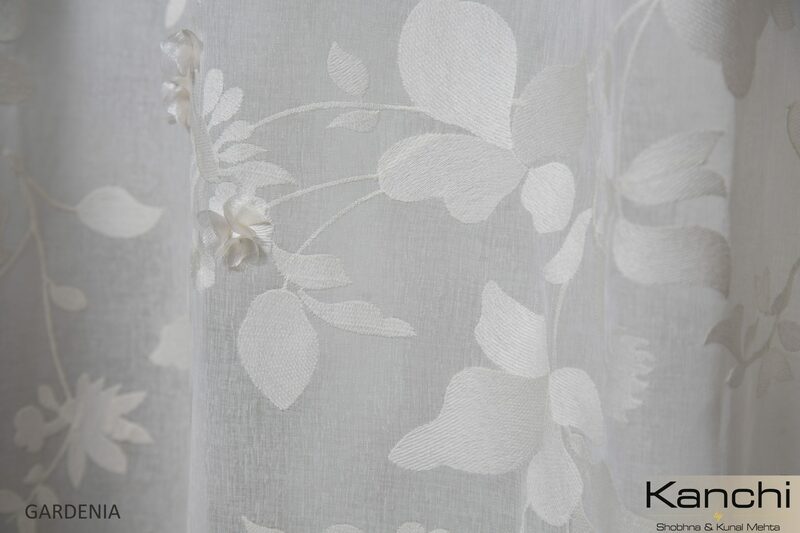 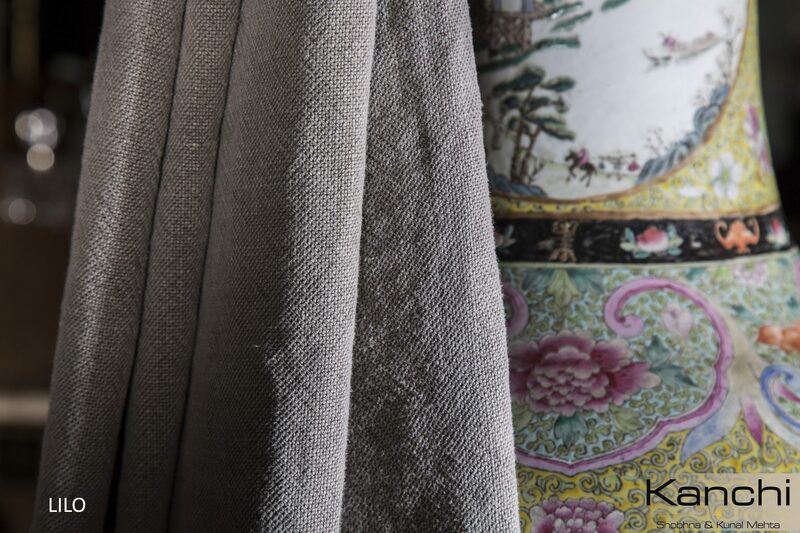 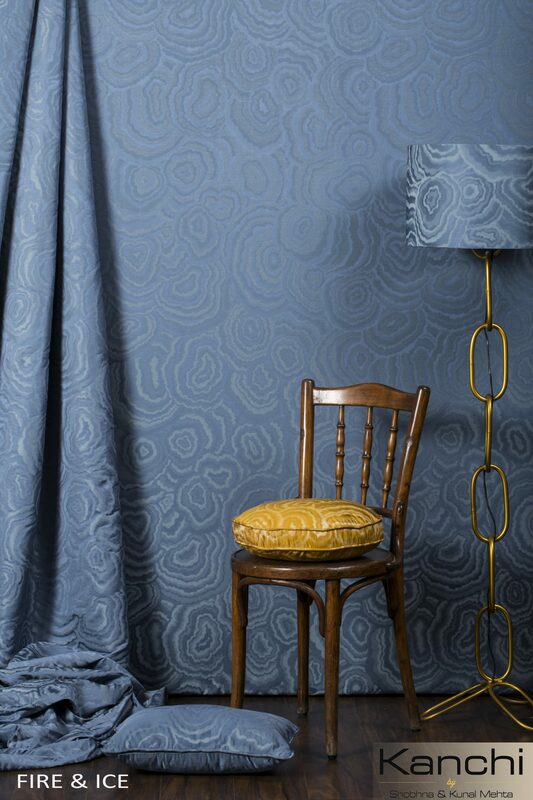 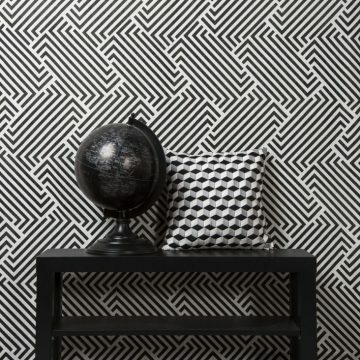 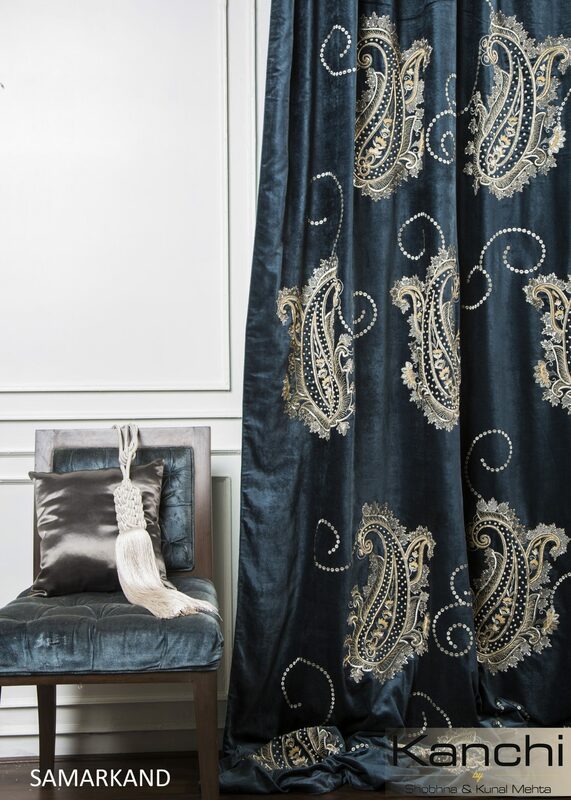 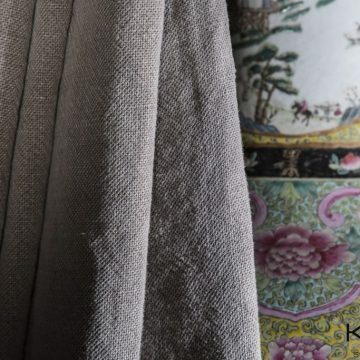 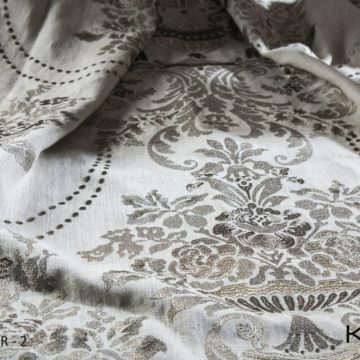 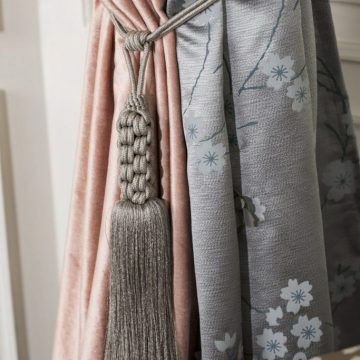 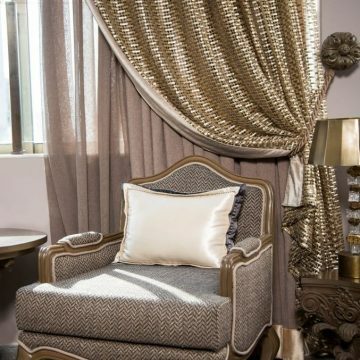 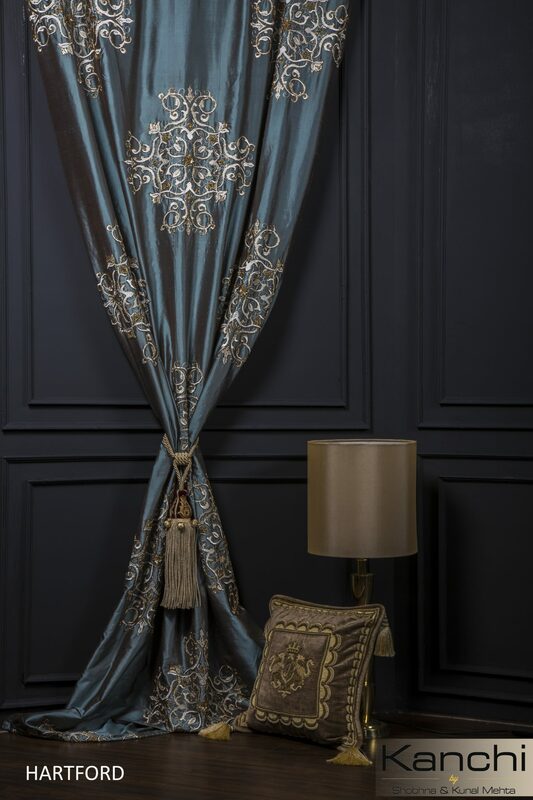 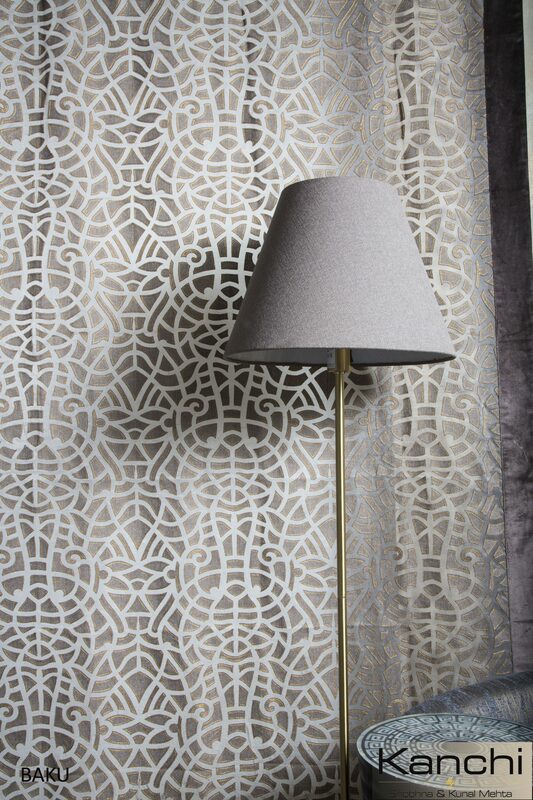 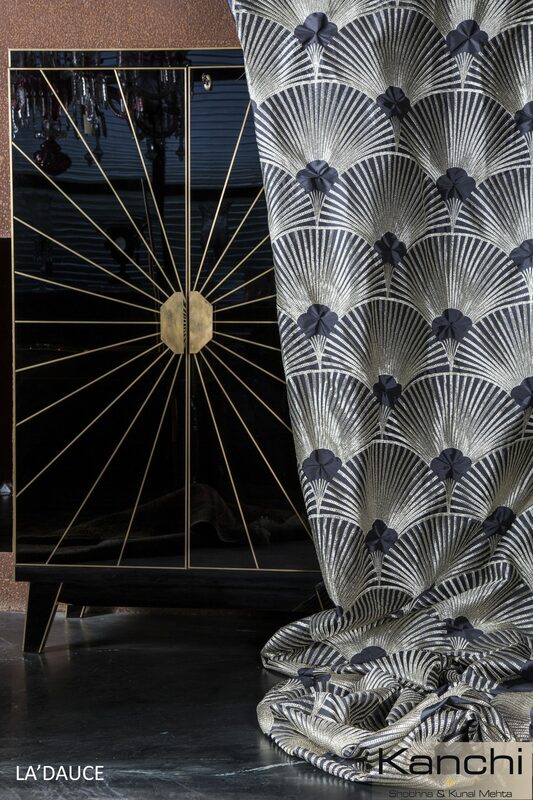 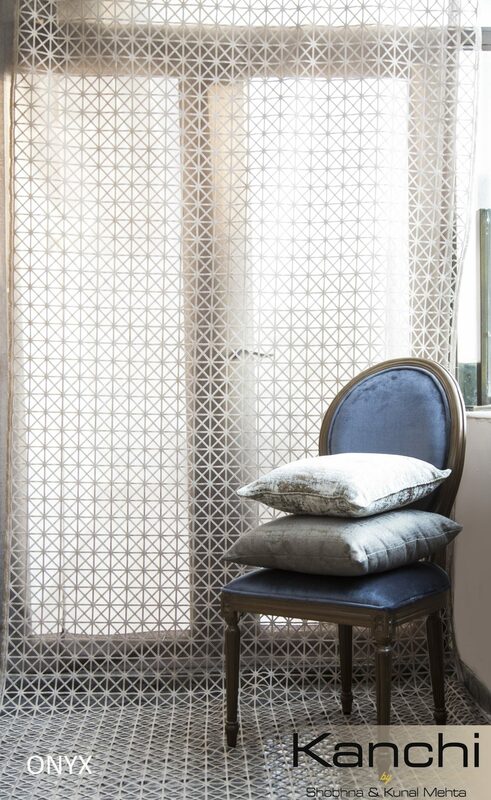 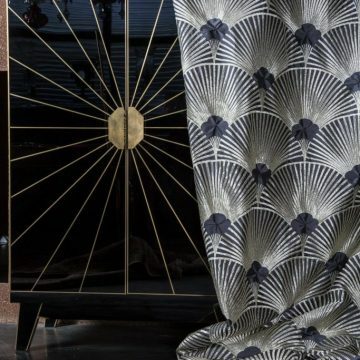 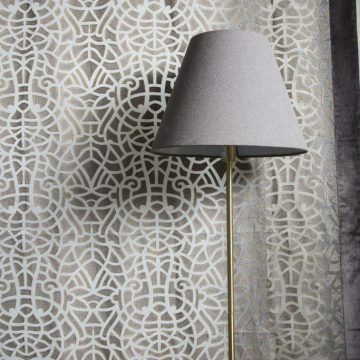 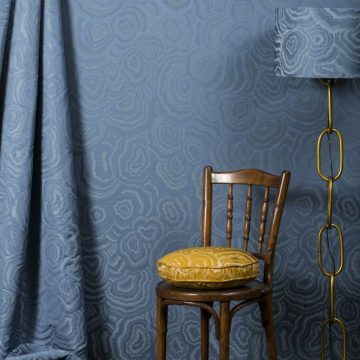 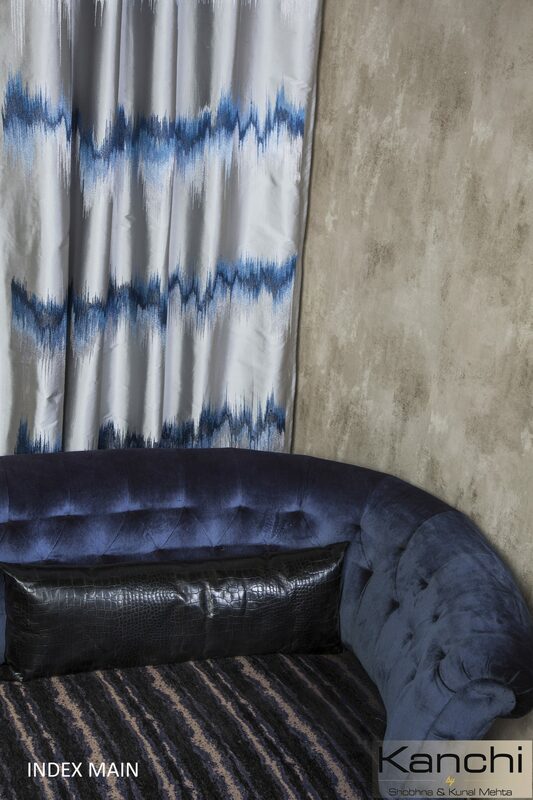 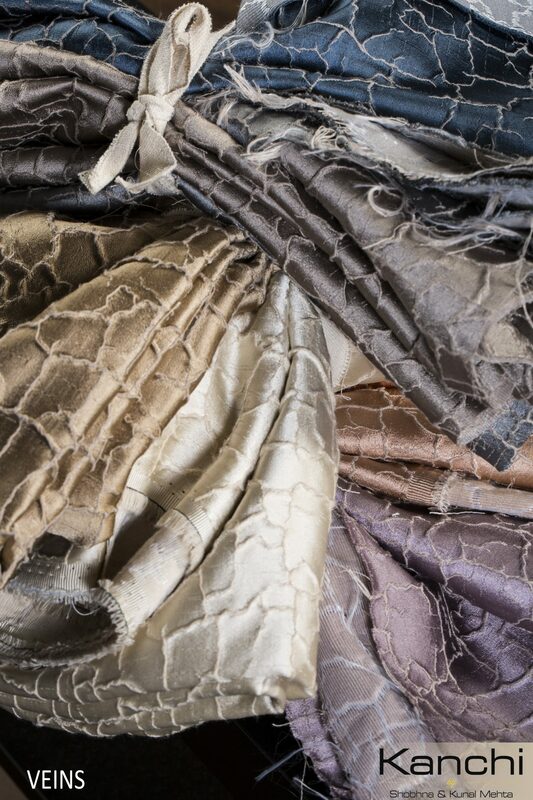 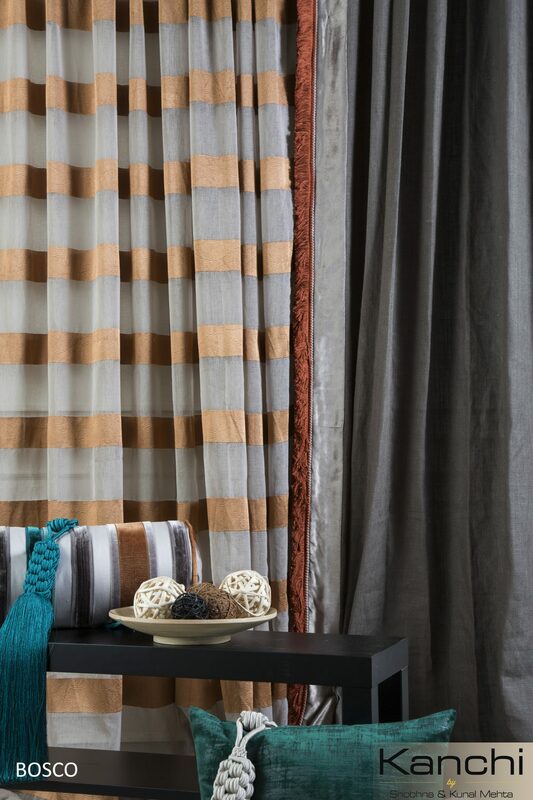 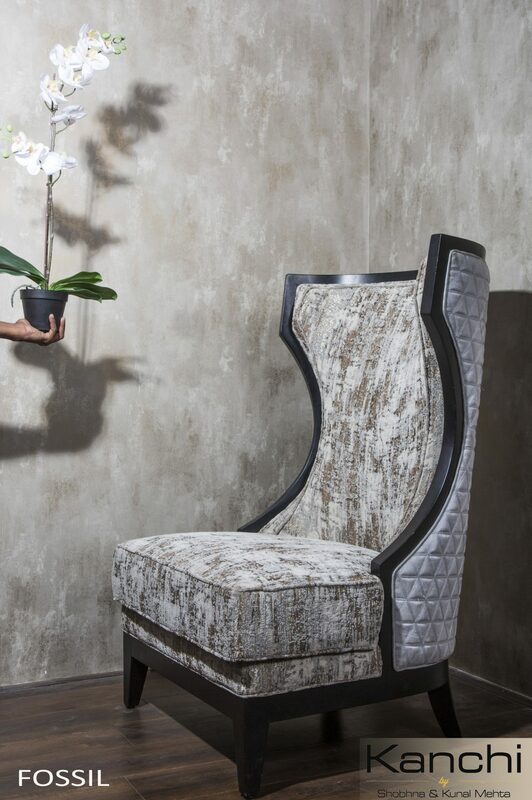 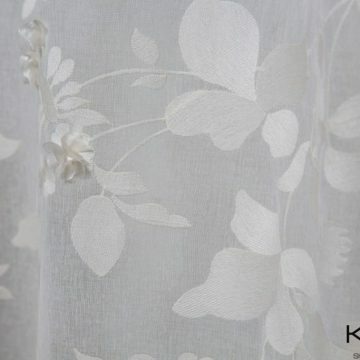 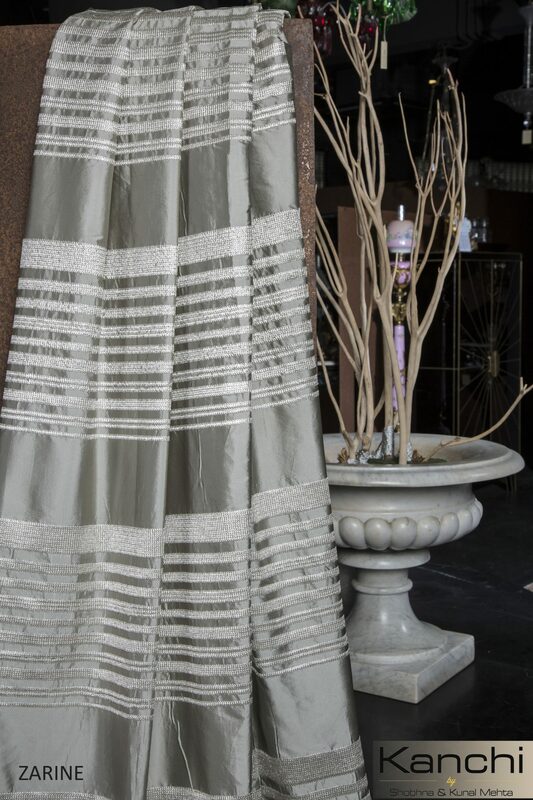 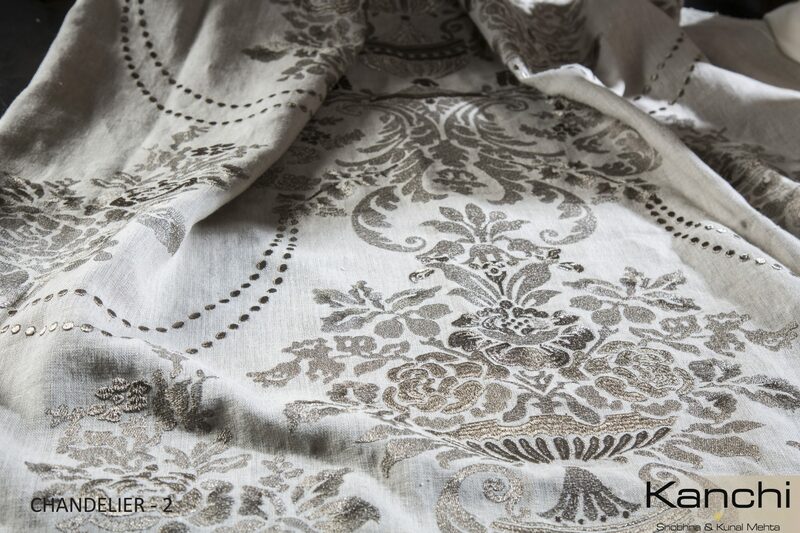 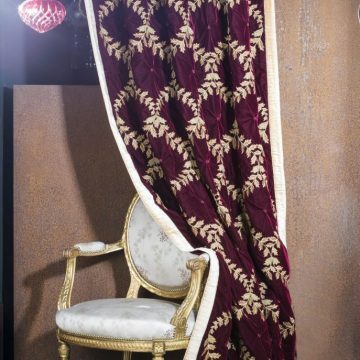 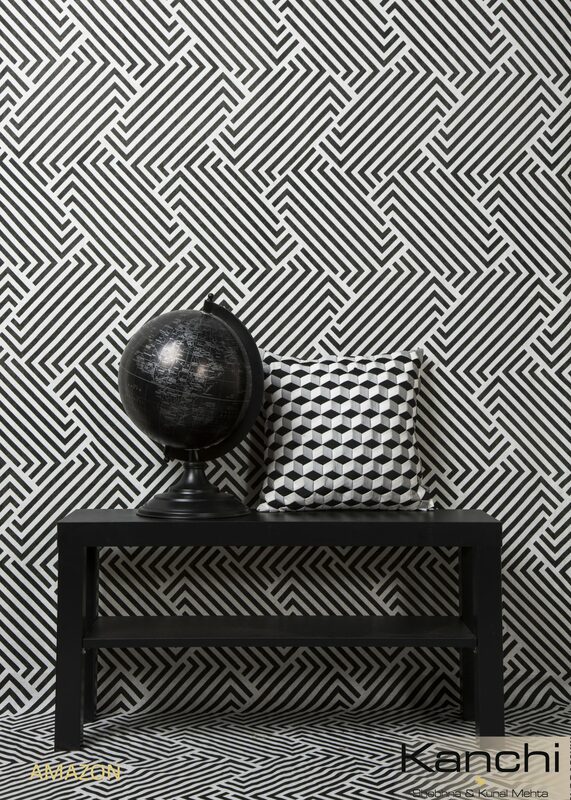 Kanchi – Jeffrey Michaels | Premiere representatives for decorative fabrics, trimmings, wallcoverings, drapery hardware, natural window coverings, and outdoor/indoor furniture. 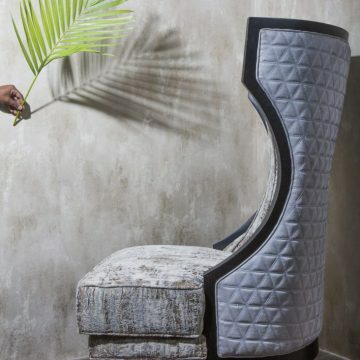 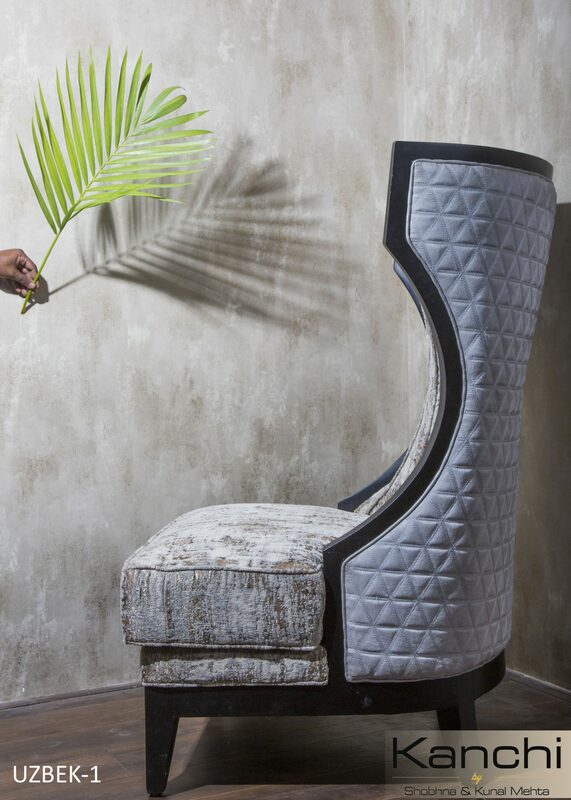 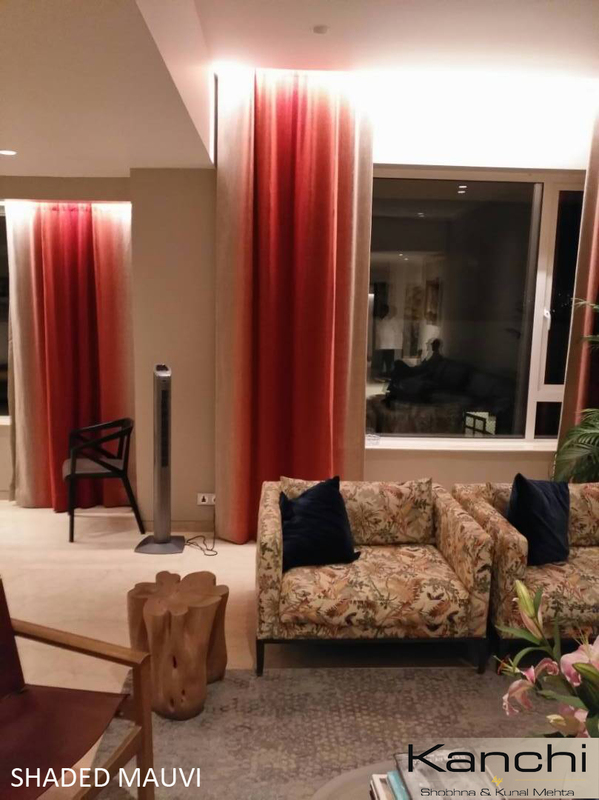 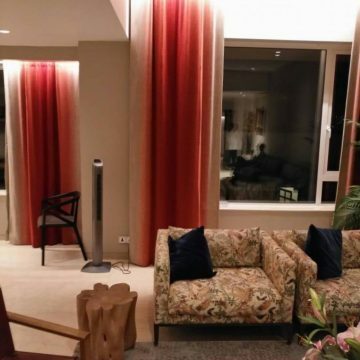 Established in 1999, as part of a larger manufacturing base, Kanchi was founded by Mother & Son duo – Shobhna & Kunal Mehta, as an experiment to create a destination for extreme design. 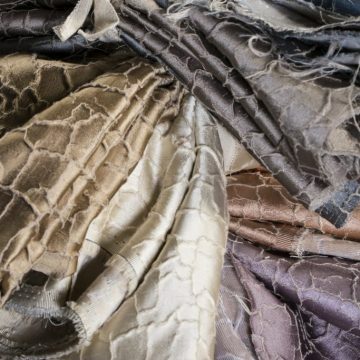 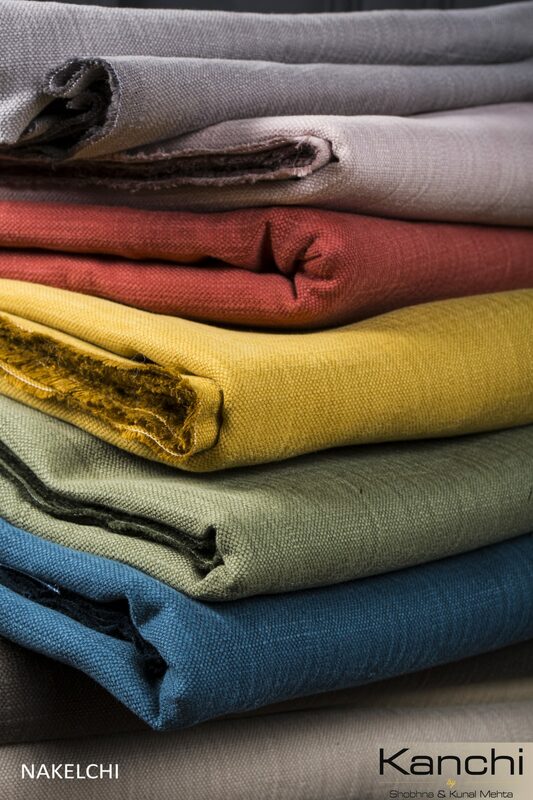 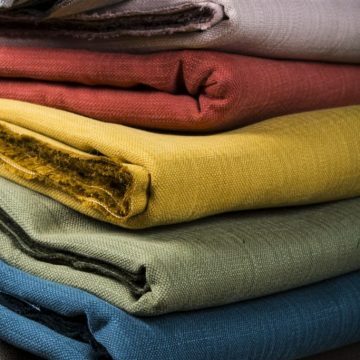 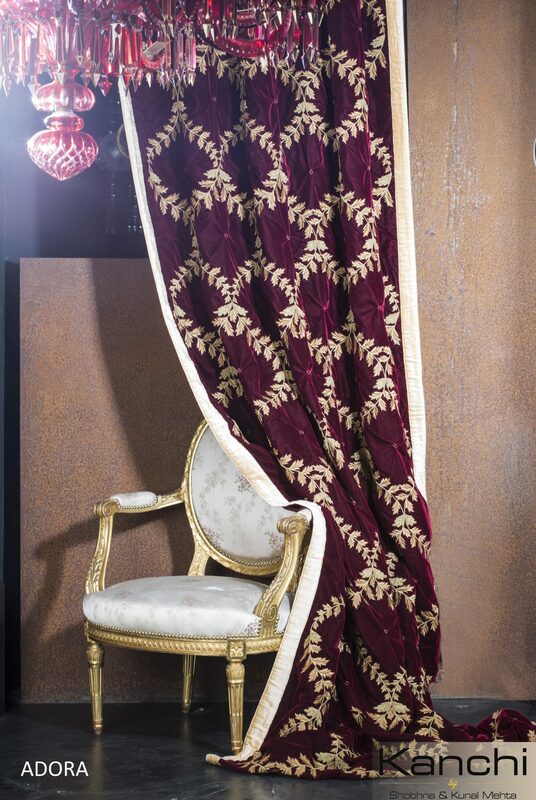 A relentless effort to achieve luxury in fabrics for home furnishings – converting the average textile product into an experience.